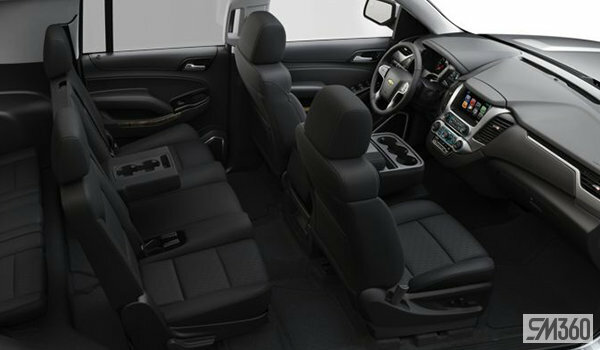 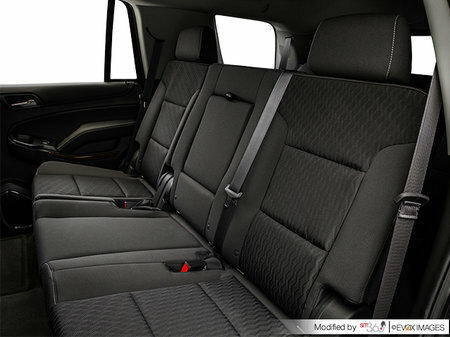 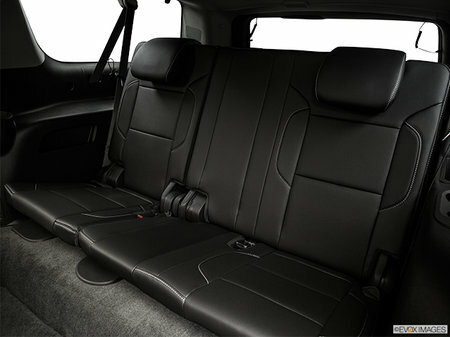 What happens when you combine the utility of a truck, versatility of an SUV and amenities you’d find in a luxury vehicle? 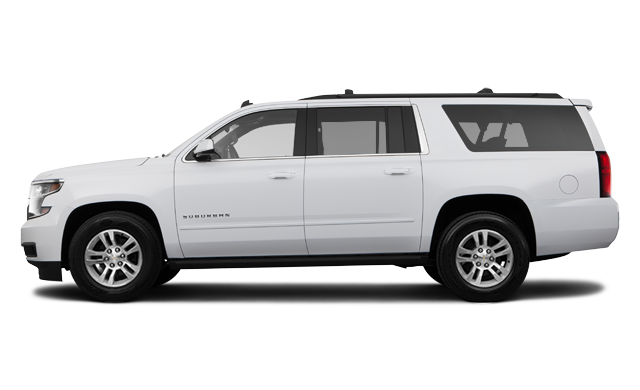 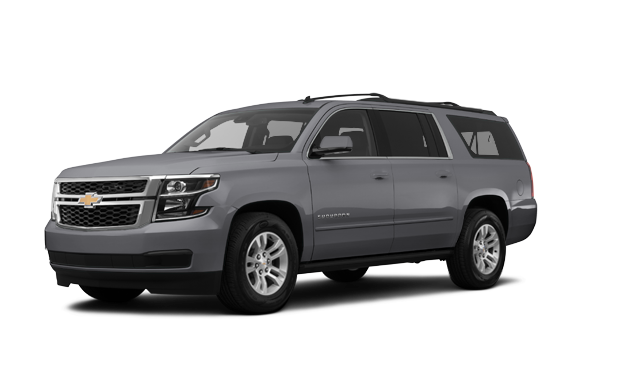 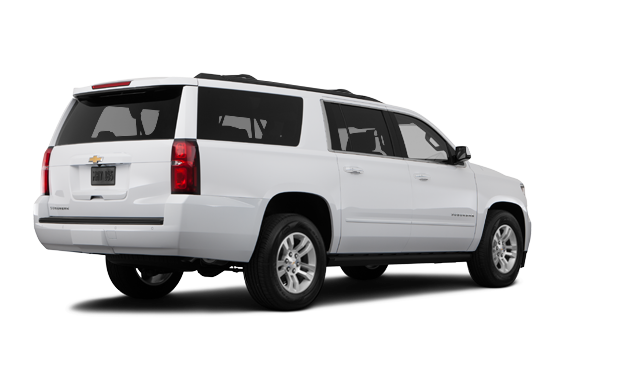 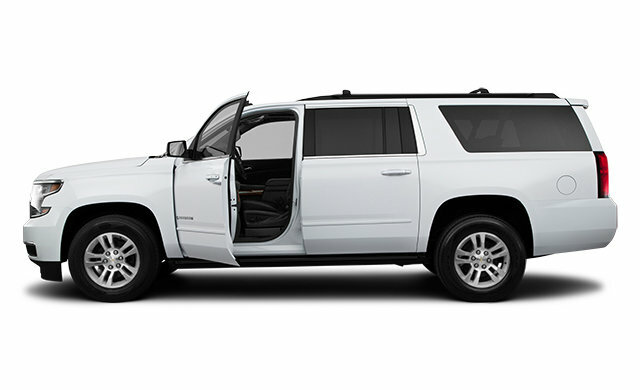 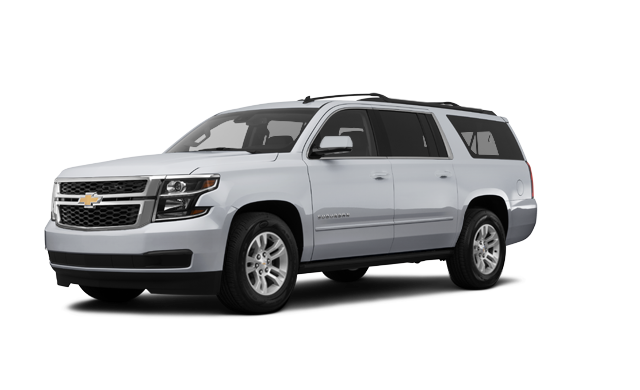 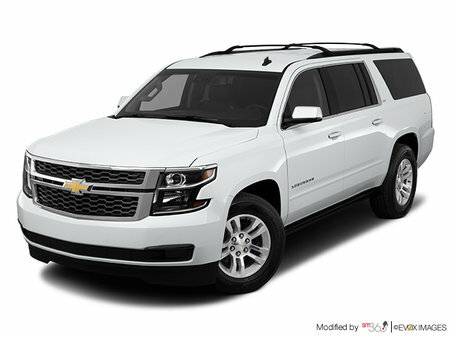 You get the ever-capable 2019 Suburban. 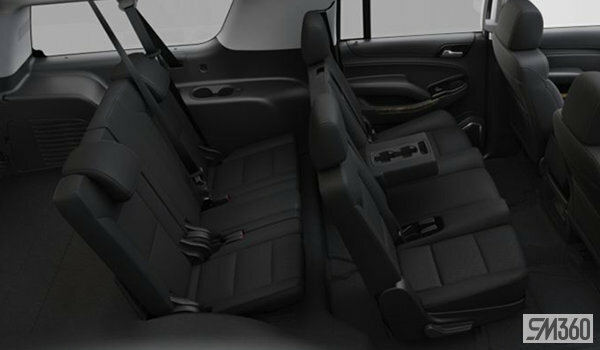 With an impressive highway estimated fuel consumption rating of 10.5/100 km,5 this bold SUV gets you where you want to go and is built to accommodate your family’s needs. It’s no wonder Suburban is the longest-running nameplate in automotive history. 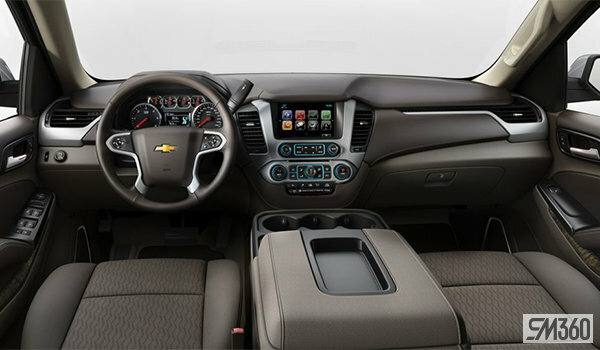 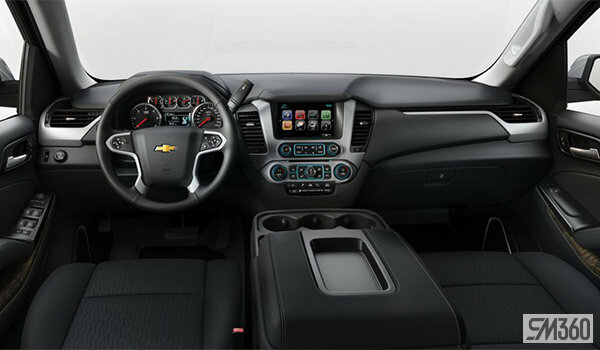 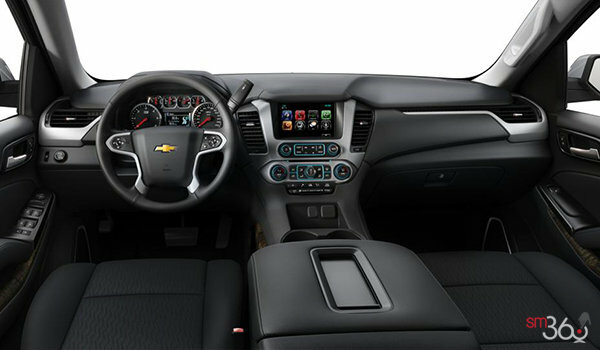 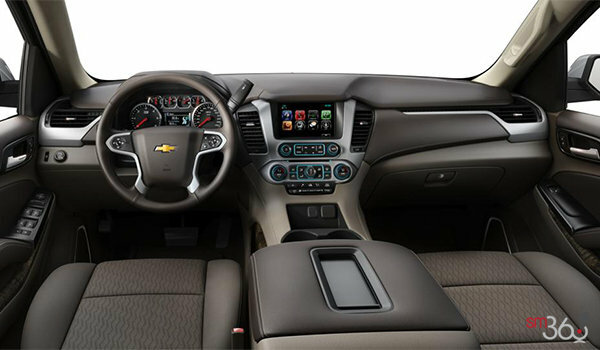 Interested in the 2019 Chevrolet Suburban LS ?